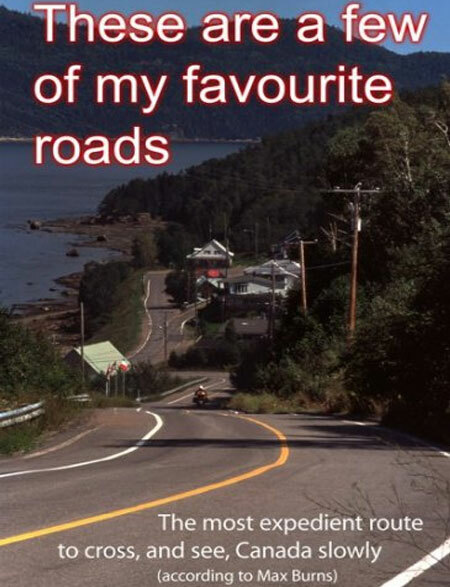 These are a few of my favourite roads is an unabashed look at what makes Canada such a grand place to travel and explore by road. 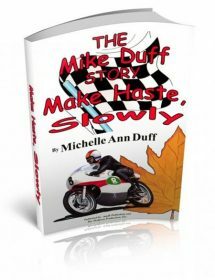 The reader is guided through a discontiguous route of fun backroads and uncrowded places gathered from Max’s many travels in Canada, coast to coast, as he habitually seeks out alternatives to the dreaded TrashCanada (a.k.a. the Trans-Canada Highway). Chapters for each province celebrate sparsely travelled routes as opposed to well-advertised tourist attractions, reflecting all the travel—and travel-guide—prejudices of the author, including his disdain for major highways, big cities, franchised restaurants, and chain motels. And crowds. All selected routes have been tested and approved by Max, each well marked on detailed maps. A zig-zagonal path of cross-Canada adventure lazily evolves, the route unraveling as the sun rises, from east to west, with no shortage of photos to help stir your dreams of travel. 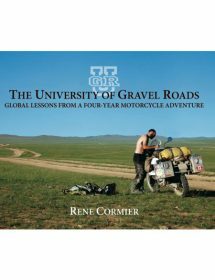 This book is aimed at anyone seeking adventure and travelling by motorcycle, small 4×4, small sedan, sportscar, or even armchair. Following are descriptions for books on the bookstore. 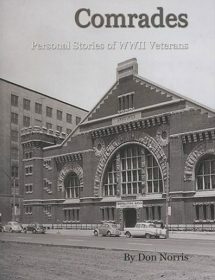 Please correct the one photo for Don Norris that I sent earlier today to you. 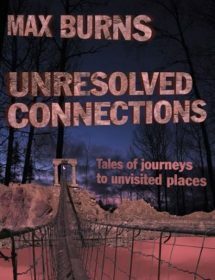 Also one book missing for Max burns so here is the cover for that as well.